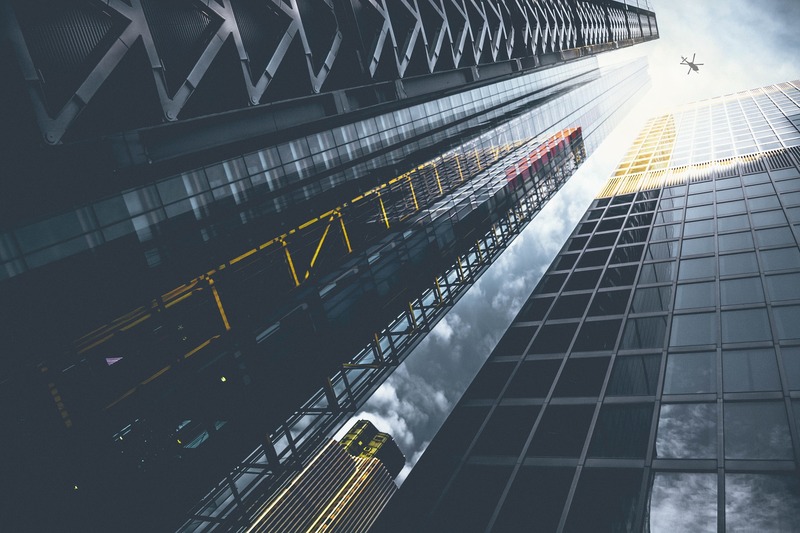 There are different business structures to choose from in the United Kingdom. If you’re thinking of putting up a business in UK, it would be best to know the differences between each type. Knowing each type will help you figure out which is best for your business venture. Here, we will compare a partnership and limited company in UK. A partnership is where two or more legal entities contribute money, property, skills and other things to a business. The end goal is profit, which is divided among the partners through the agreed profit-sharing method. 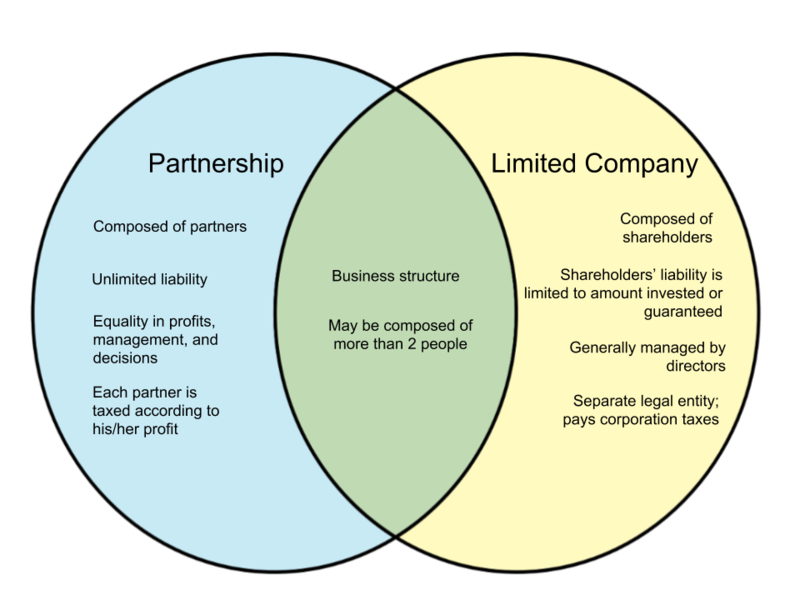 Partners are generally joint- properties under the business are jointly owned. However, the same applies for liabilities. Should the business contract debt or suffer a lawsuit due to the error or even one partner, the rest of the partners will also be made liable. A partnership is also distinct because of its unlimited liability. When the partnership is unable to pay for any debts, then partners are obligated to compensate through their personal assets. A limited company is composed of employees and owned by shareholders. Directors manage the company and see to its day-to-day activities. It is recognized as a separate legal entity that can own property, sue or be sued, or incur liabilities. The limited company protects shareholders by limiting any liabilities to the price they had paid for their shares. Should the company fail or cease existing, its shareholders will only lose up to the amount they paid for shares. Definition A business composed of two or more members who contribute resources, skills or labor with the purpose of dividing profit. A business structure wherein the liability of its members are limited to the amount invested or guaranteed in the company.